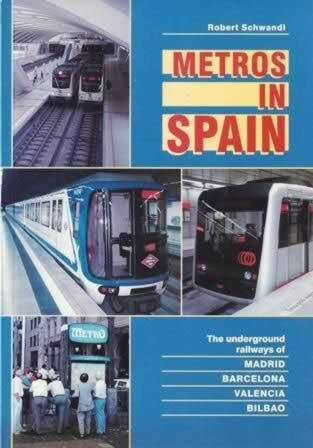 Metros In Spain. 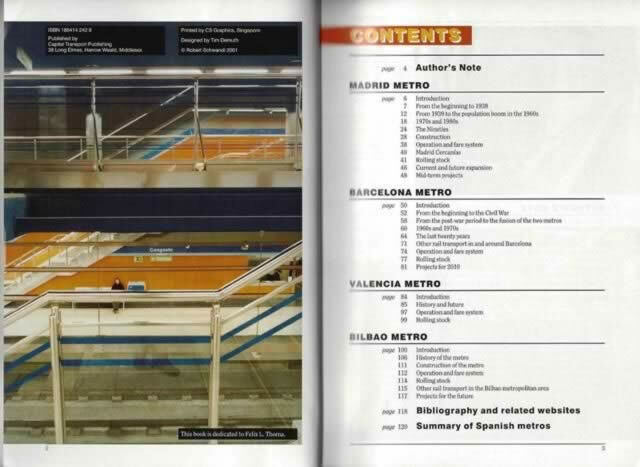 The Underground Railways of Madrid, Barcelona, Valencia, Bilbao. This book has been written by Robert Schwandi and was published by Capital Transport Publishing.